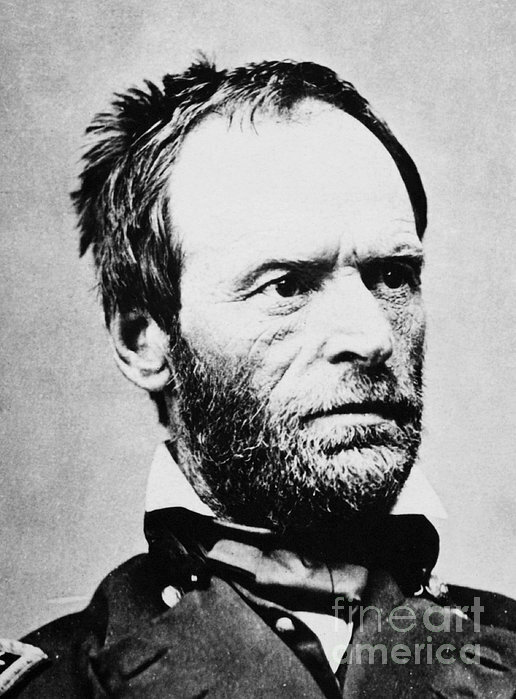 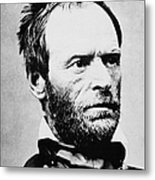 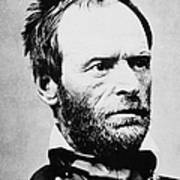 WILLIAM TECUMSEH SHERMAN (1820-1891). American army commander. 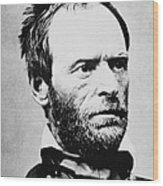 Photographed during the American Civil War.